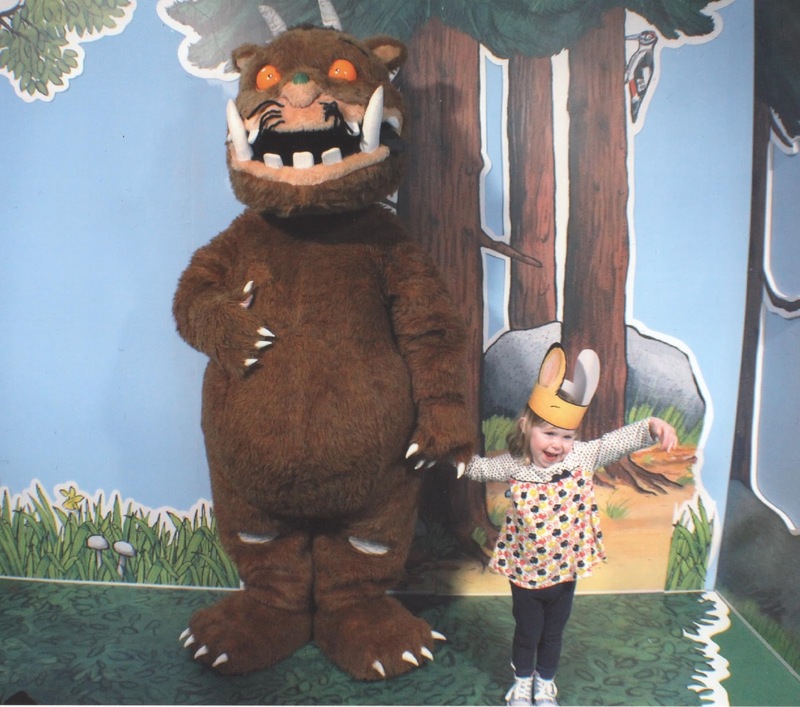 Little Miss A got the chance to meet the Gruffalo this week when we went to The Gruffalo Experience in Milton Keynes. She really enjoyed the whole thing and keeps talking about it! How sweet, I bet she had such a great time. She's still talking about it now so safe to say she enjoyed it! She really did enjoy meeting him pixiedusk! Wasn't shy at all! It was nice that we didn't feel rushed when we met him and Little Miss A was really happy to meet him!